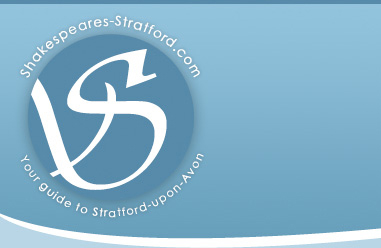 Joining major cities like Los Angeles, Berlin and Sydney, Stratford upon Avon has recently become a Transition Town, only the 210th to do so in the entire world! This accolade is granted to communities who have actively demonstrated their commitment to reducing oil dependency and fighting man-made climate change. Here in Stratford we have made a huge step forward in efforts to reduce greenhouse gas emissions from the town. Transition Stratford's first meeting was held just eight months ago, and the whole team has worked tremendously hard in a very short space of time. Their achievement was applauded by Transition Network last week, in an email confirming that the town has met its strict criteria for official status. So far, projects have focused on local food production, but the group will now review energy needs and the town’s economy. An energy ‘Open Space’ meeting at the Town Hall on 3rd October invites residents to take part in discussions on future energy needs. The meeting starts at 10am. Tell us about your personal endeavours to fight global warming and boost the local economy!